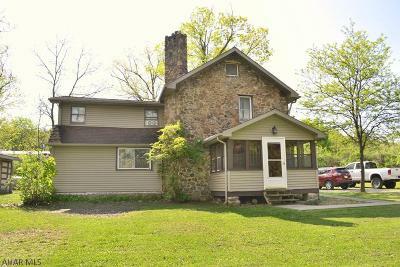 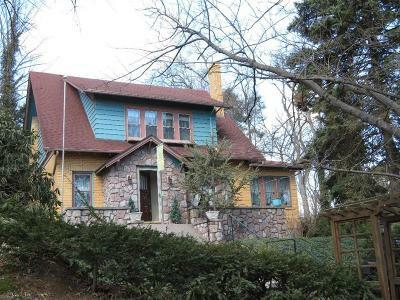 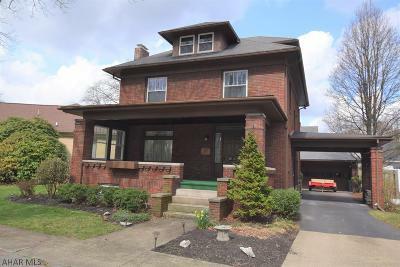 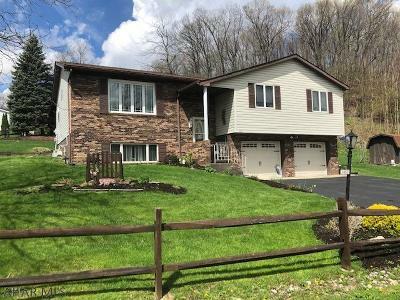 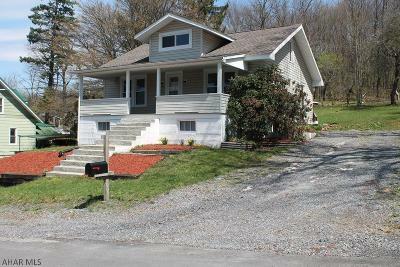 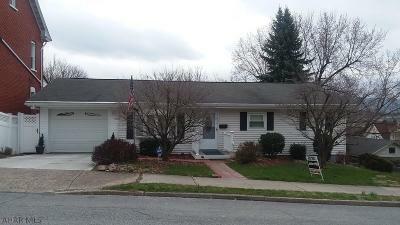 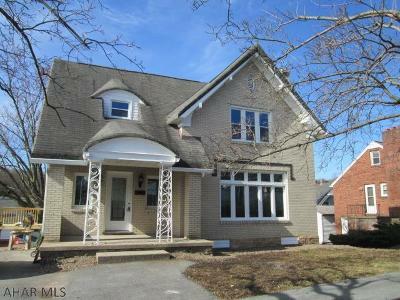 Altoona PA current Move-Up and Upgraded Homes, Real Estate, and Houses for Sale priced between $125,000 and $250,000. 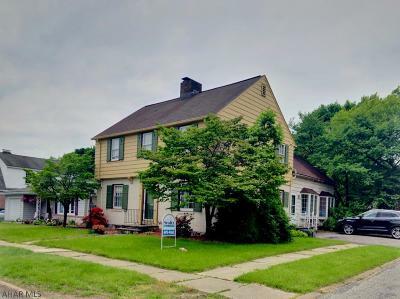 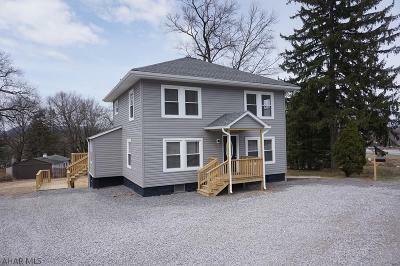 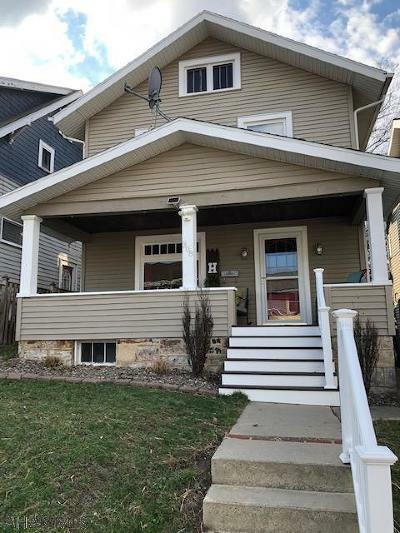 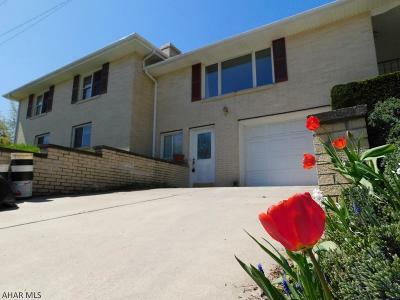 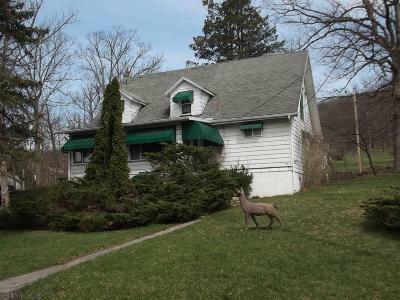 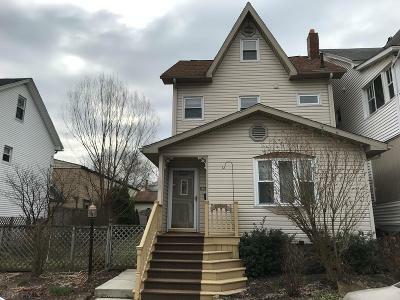 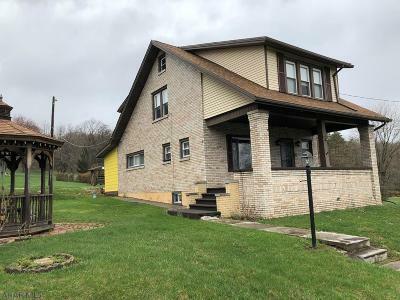 Properties include all Move Up Single Family Homes, Houses, Condos, Townhomes, Mobile Homes, and Real Estate Listings in the town of Altoona Pennsylvania. 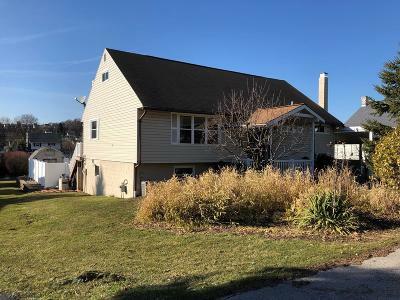 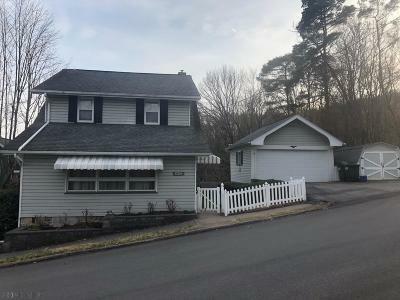 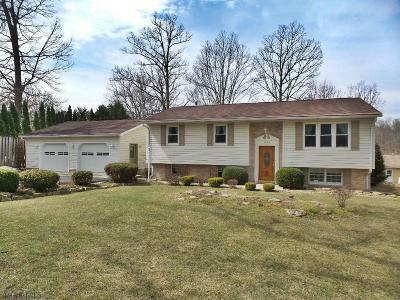 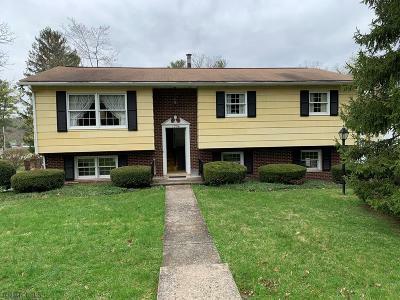 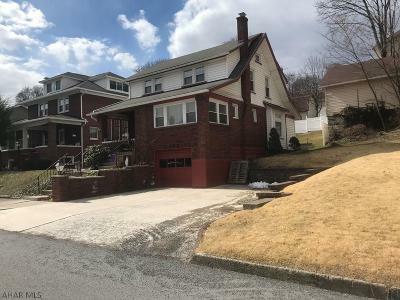 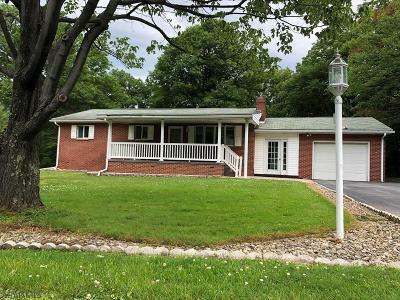 The above Real Estate Listings are Move-Up and Upgraded Homes for Sale in the town of Altoona Pennsylvania priced between $125,000 and $250,000.